Master Kush Marijuana is a F1 cross between two distinct Hindu-Kush genetics. It is a truly high yielder having a great flavor an giving a powerful efect. Moreover, it can be easily cloned rendering a reliable weed of top quality. 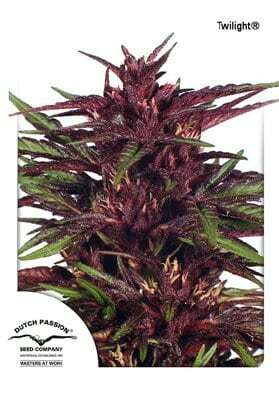 This wonderful plant was taken from the Hindu Kush region of Afghanistan. In fact, it is a compact and gratful strain able to thrive in any kind of medium, either in soil, hydro, coconut, etc. Master Kush offers a very potent smoke, soft and sweet incorporating earthy and citric flavors. The effect is physical, relaxing and narcotic, stimulating appetite while producing a peaceful state of mind. For some growers, it is important to state that during the flowering period, the smell released is weaker than usual. Its buds are large, round and dense, and become quickly covered with a thick layer of resin glands. Besides that,. this specimen is mite resistant but keep in mind that it can be susceptible to mold in humid conditions due to the thickness and density of the bud growth. Master Kush is able to thrive in any kind of medium.Moreover, it can be easily cloned rendering a reliable weed of top quality. As one of our favorites, we recomend it by being so special.